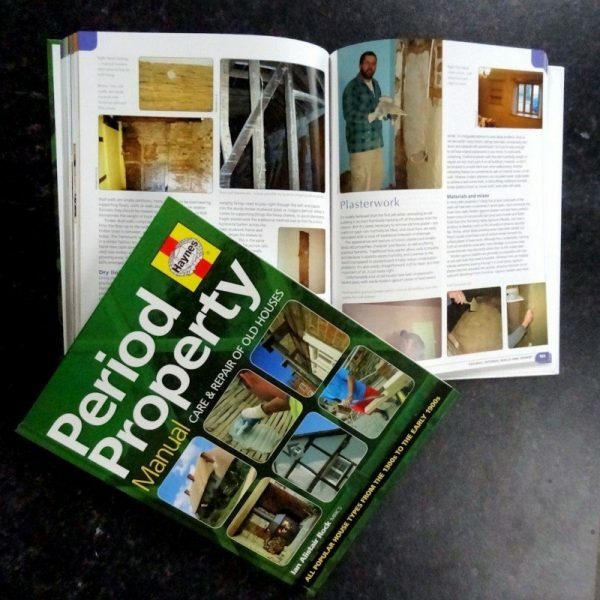 Whether you are considering taking on a wreck in need of major work, or you simply want to maintain an old house, the Period Property Manual shows the right way to go about it. Common-sense solutions to damp and timber problems. How to avoid expensive mistakes and quick-fix scams. How to repair and upgrade old houses using traditional methods and materials. Step-by-step photo features showing essential repair skills and key tasks. Appropriate ways to boost thermal efficiency. Assessment of cracking - and when to start worrying. Listed buildings and Conservation Areas. How a simple maintenance programme can prevent expensive repairs. How to manage building works and pick craftsmen who understand heritage skills. In Britain we have a wonderfully rich stock of traditional buildings dating from medieval times to the early 20th century. Yet every year thousands of these valuable properties are unwittingly damaged by well-intended 'improvements'. Old houses are very different from modern buildings, and the use of the wrong methods and materials can have disastrous results. Today there is another major potential threat to the nation's heritage. Despite being some of the most sustainable properties on the planet, many historic homes are now at risk from ill-advised works to upgrade their thermal efficiency. At worst, this can cause the destruction of the very qualities that make an old building so appealing, slashing its value. Every old house has a story to tell, and one of the joys of owning such a precious artefact is the discovery of its history by stripping back modern finishes to reveal long-lost original features. The Period Property Manual shows how to explore such delights - and why old houses are not always what they seem. 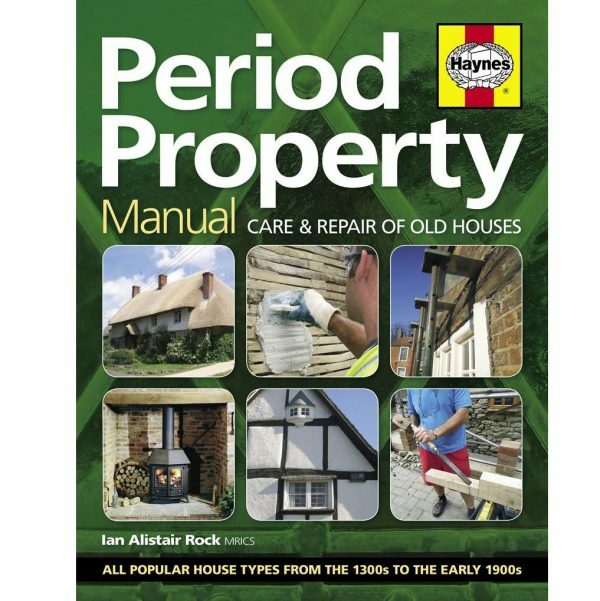 The Period Property Manual is highly recommended by us as a valuable aid to owning and working on a traditional property.